15% OFF Your Spring Stay at Eden! 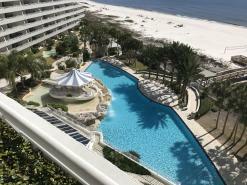 It's springtime at Eden, which means it's the perfect time to escape to Perdido Key! We're offering an exclusive deal this spring: 15% OFF your stay! Use promo code "PKC0419" at checkout.